The start of a year rings in newness and change, but one thing that remains the same: your local Northwest Arkansas businesses ready to serve you, help keep those resolutions and start the year with your best foot forward. Start the new year off with your healthiest foot forward! At Avalon Nutrition you’ll discover a huge selection of quality supplements and guilt-free food items. Their knowledgeable staff can point you in the right direction to treat a range of health conditions. Add a little fresh + fun (+ fast!) to your “eat right” this year. 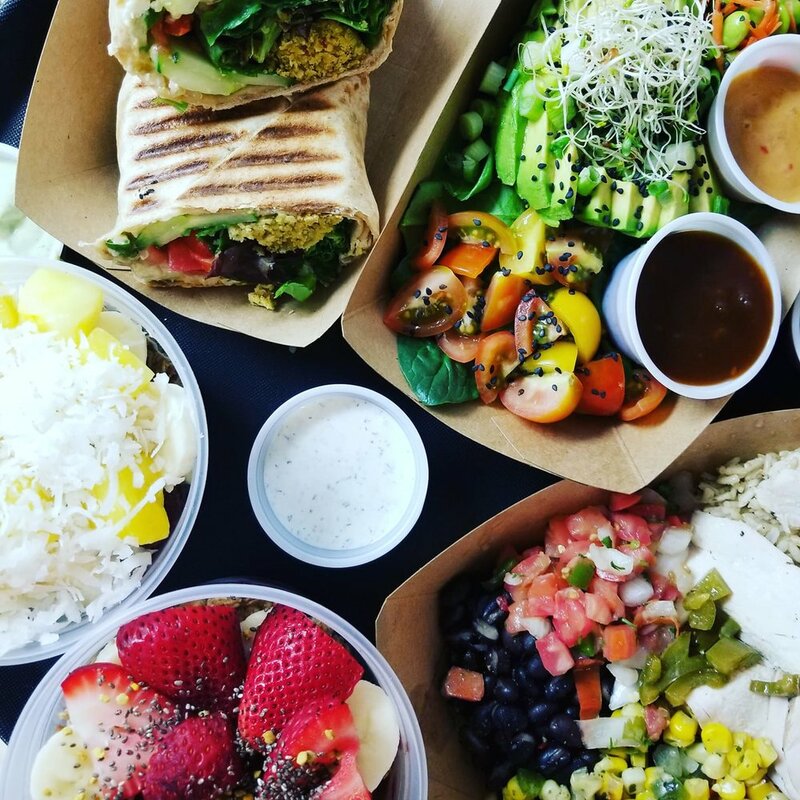 Chickadee’s Fresh Fare offers an entire menu of your fave healthy options, including smoothies and salads, burritos and energy bowls, and all those items no one can agree on how to pronounce. Open for breakfast and lunch, Chickadee’s is a quick way to refuel + refresh. If your New Year’s resolution never seems to last more than a month, you’re not alone. But we believe THIS IS YOUR YEAR. Give yourself a little extra motivation with a visit to Lewis & Clark Outfitters’ Rogers and Springdale locations to stock up on all your outdoor essentials. After all, who wouldn’t want to show off their new set of wheels? Bicycle wheels, that is. Sister salons Fancy Nails in Fayetteville and Polish Nails in Springdale are two posh nail studios that look like they sprung straight off Pinterest. 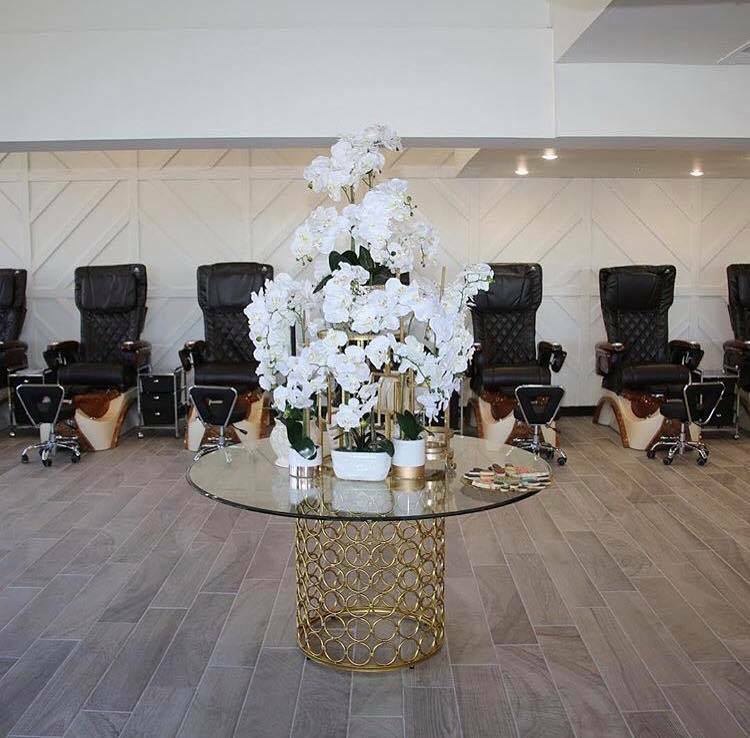 Both these boutique-y salons specialize in gel, acrylic, and dipped nails and skin care services. In other words, they are masters at spoiling the heck out of you. Nailed it. A new year is THE perfect excuse for a little shopping spree, and BOARDROOMboutique is THE perfect place to go. Especially if “ dress suburban chic” made your 2019 To-Do List. And working ladies, get ready to impress because Boardroom Boutique specializes in classy + trendy business outfits. Forsake not the men, especially those inclined toward hog-calling: Stadium Shoppe holds all the Razorback getup and gear you could ever dream of. So start your new year in Sooie style! Get your ducks - I mean trucks - in “align” before car probs hit the brakes on starting your year right. Zoom right up to Fast Auto Tire in Bentonville or JNS Auto Repair in Siloam Springs – two expert auto shops that will have your car tuned up and humming right in no time. Finally ready to part ways with that uber comfy but seen-better-days couch from college? At The Green Box Furniture & More, it’s out with the old, in with the new (or used) furniture + home decor. Their inventory changes daily and with these kinds of prices, your budget will stay un-busted. Until you fall in love with all their pieces and decide the whole house needs a makeover…you’ve been warned! If 2019 is the year you resolve to finally keep a plant baby alive for more than three days, you’re in luck, my friend. 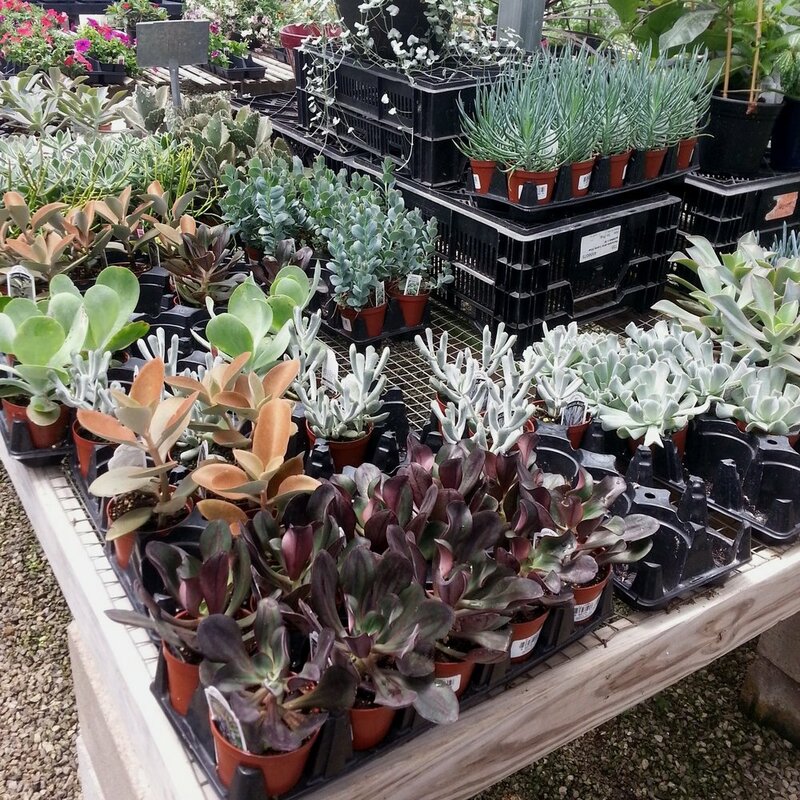 White River Nursery specializes in plants that thrive in the Ozarks...which means you’re that much closer to that green thumb you’ve always dreamed of. YOU GOT THIS! New year, new you? More like new utensils! Or kitchenware or throw pillows or any home good, for that matter. Beyond Urban has it all, from seasonal decor to statement trinkets to cute loungewear. If your house needs a breath of fresh air, then Beyond Urban is like the oxygen bar of home goods! Whether you’re cheers-ing the New Year or farewell-ing the old, raise up one of El Matador’s famous margs...or a big bowl of queso, if that’s more to your liking. Whatever your reason and preference of season(ing), El Matador’s authentic and fresh Mexican cuisine fits every occasion! In the midst of looking forward and reflecting on the past, take a moment to appreciate the present. You’ll find the perfect atmosphere (and menu items!) to do just that at Me Latte Chocolate. Nothing like a big ol’ scoop of homemade ice cream or a toasty warm creative coffee concoction to help you sit back, relax and savor the moment. If “shop local” isn’t already on your list of resolutions, go ahead and add it now. With the convenient (+ free) online Towny app, that’s one resolution that will be a breeze to keep!